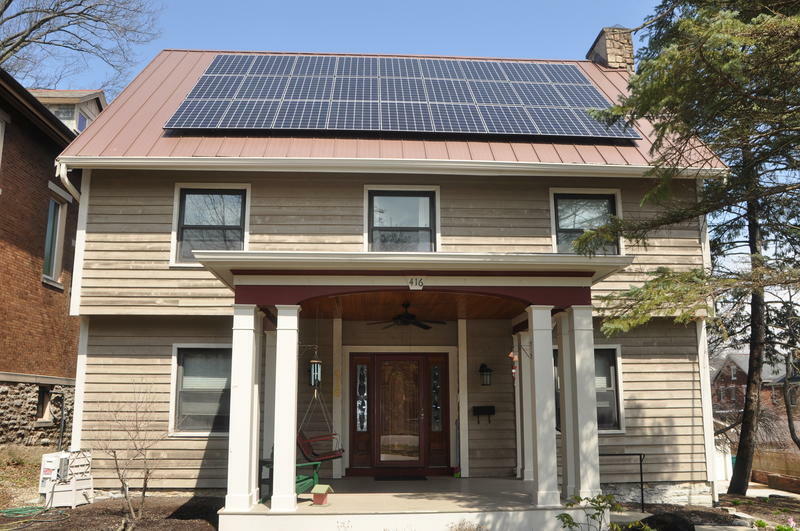 Cincinnati, known as Ohio's "solar capital," according to Director of Cincinnati's Office of Environment and Sustainability Larry Falkin, saw a 33 percent increase last year in residential solar installation. 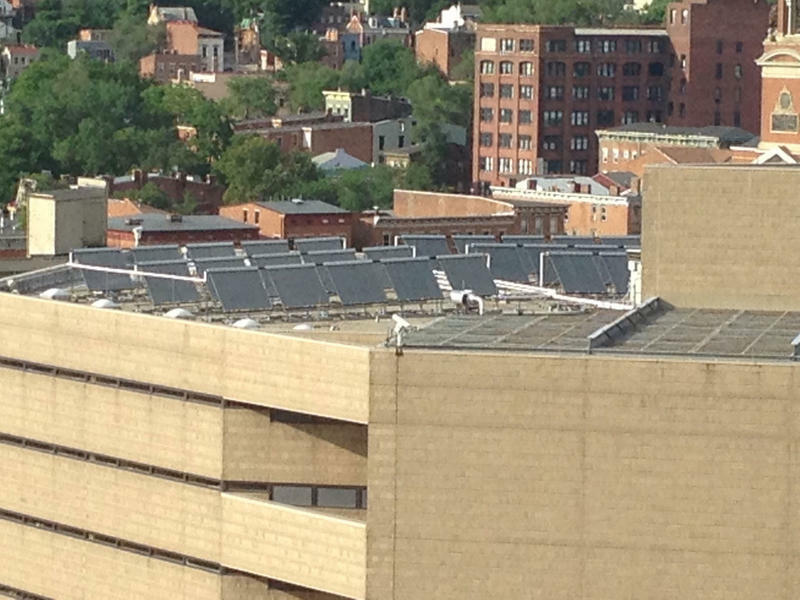 He credits "Solarize Cincinnati," an incentive program where home owners bulk buy solar panels to drive down costs. That program will be opening to city residents early this year. Falkin encourages interested residents to get a free online assessment here. The biggest solar power plant in Kentucky is on a rooftop in Kenton County. 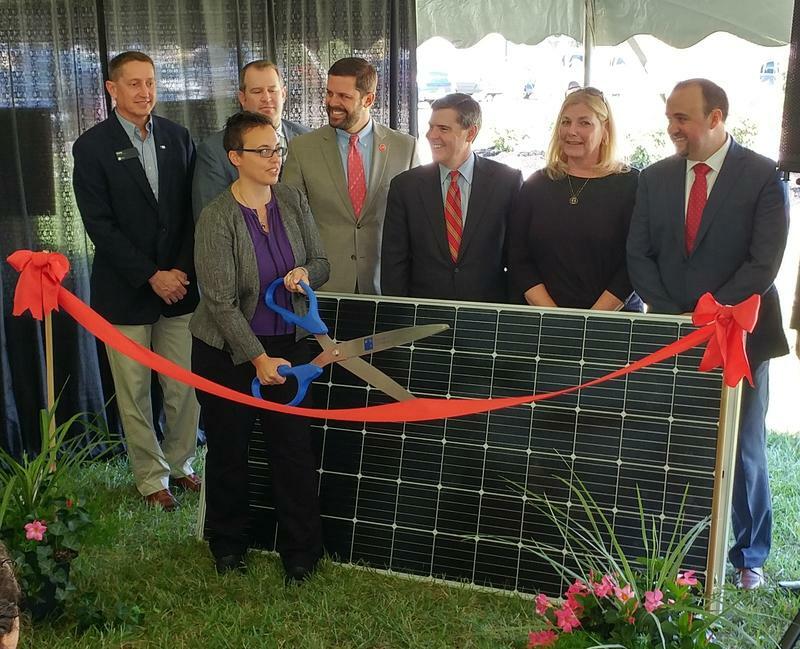 L'Oréal USA Plant Manager Nicole Frey says the company has installed 4,140 solar panels to reduce its carbon footprint. There's a new online tool for anyone who's wondered if solar panels are a good investment for their property.